Yay! 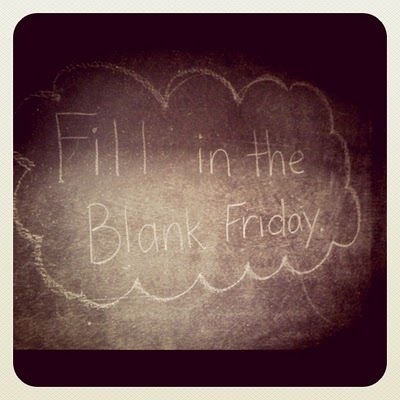 It's Fill-In-The-Blank Friday. 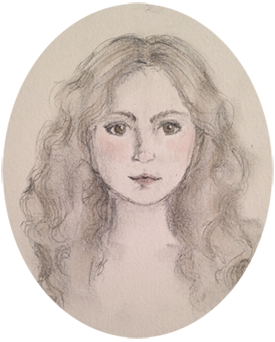 This is something started by the lovely Lauren over at the blog The Little Things We Do. It's pretty much exactly what it sounds like-- she posts beginnings, and lots of people repost them and fill in the blanks. 2. 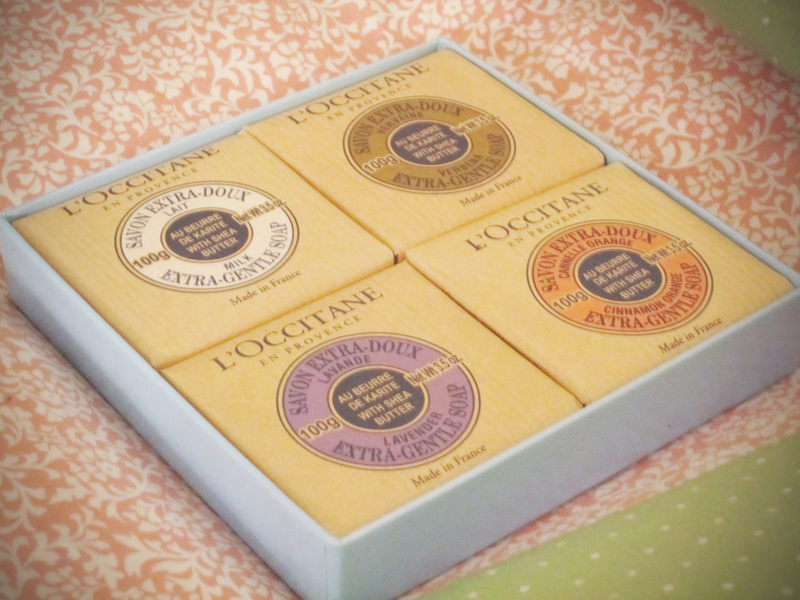 A smell I really like is: the milk-scented soap in a set that I got for Christmas. It's creamy and warm-smelling and mmmm! 3. Something you might not know about me is: I'm kiiiiind of nerdy. I love Lord of the Rings and Star Trek and Harry Potter. 4. Some of my favorite websites to putter about on are: Pinterest, Etsy, and Ravelry. I've restricted myself to only looking at them during tea breaks, because it's entirely possible to lose hours and hours clicking around on any of them. Especially Pinterest, because it leads you to different blogs and Flickr photostreams. So addictive. 5. This weekend I will: work work work on a project for school! I have the basic requirements done, but I want to go a bit further on it, because I'm so excited about it that I want my professor to be excited about it, too. Although I do have a few crafty projects in mind, to reward myself if I get enough done on my project for school. Yay, motivation! 6. Nothing makes me happier than : waking up early on a weekend, or a weekday when I don't have any classes, and seeing the whole day stretched out in front of me. I like going grocery-shopping early in the morning, before the crowds get to Trader Joe's, and then coming back to my room and putting everything away, and still having it only be 9:30 or so. I also get really, really happy when my room is nice and clean, it makes me feel clear-headed and ready to have a productive day. Oh! And when I have everything done for the day, and I get to curl up in my big blue cozy chair with whatever I'm crocheting, and a movie on Netflix. ....A lot of things make me really happy. 7. A bad habit I have is: spending ridiculous amounts of time making the perfect playlist for any occasion on my ipod. Like, 20 minutes making a playlist for an hour walk. But the feeling of having found just the right combination of songs for a particular activity is so great! Y'know, when you finish it and are listening to it and think, "Yeah! This is exactly the right song for my mood! So is the next one! And the one after that!"